Behind every AI-powered recommendation is data. 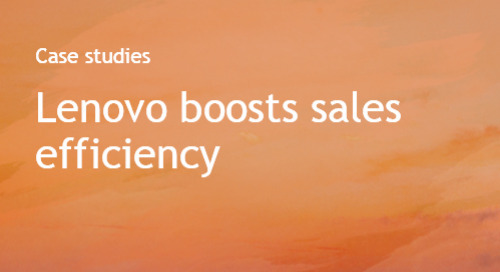 As the leading provider of B2B intent data, Bombora has partnered with Salesforce to intelligently surface this information directly into your workflow. 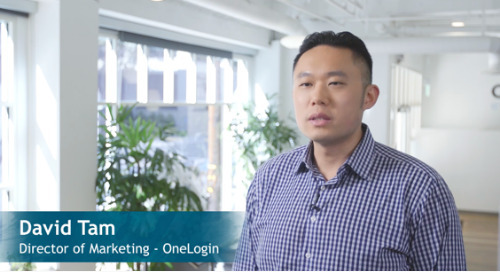 Learn how OneLogin has partnered with leading providers Bombora and LeadSpace to double marketing campaign engagement and drastically shorten sales cycles using Intent data. Find out why Bloomberg joined the Bombora data co-op and how Intent data has helped power their ABM-focused campaigns with unprecedented scale. Learn how DataStax's Director of Digital Marketing uses Bombora to prioritize accounts to generate 40% increase in paid social engagement and 60% increase on Terminus display ads.